The deadline to take advantage of the free Windows 10 Upgrade is quickly approaching, and we want to help you upgrade smoothly. We are offering a special discount ($40.00 off our regular price) on PC repair services, and help you get up and running on Windows 10. * Make sure that your drivers and software are up to date. * Then upgrade your computer to Window 10 for you. We’ll even make sure that you have the proper software installed to keep your computer running smoothly. 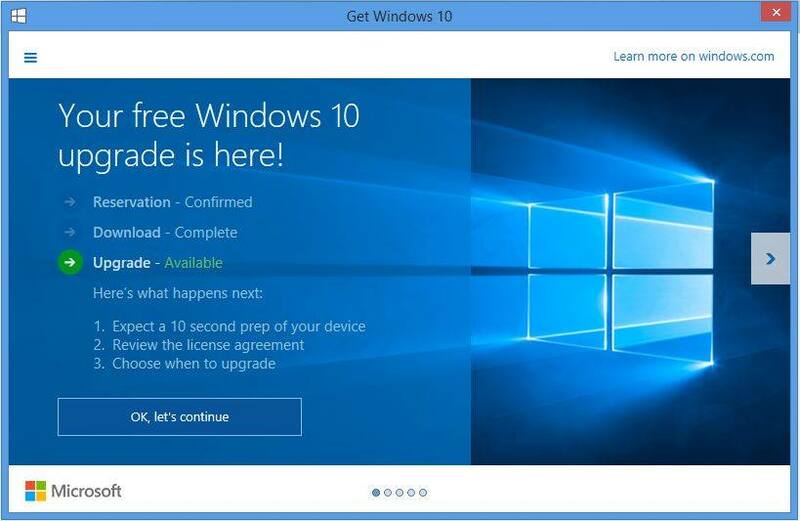 Now is the time to get your computer fixed and ready to upgrade to Window 10! Is your time a little bit tight? No worries! You can drop off your computer or we can come to you and pick it up. Whichever is more convenient for you. To get started and find out more, please enter your name, email address and phone number below to schedule a call. Or, scroll down below and contact us today. Our phone umber is (919) 576-9255, and we are conveniently located 3 miles off of Highway 70 in Clayton.